For the past 20 years, Joe Matthews Landscaping & Paving have been offering well-designed landscaping, maintenance and design solutions to many pleased businesses and developers Nationwide. We’ve been delighted to work with some remarkable customers and we take pride in leaving them with a finish that reflects well on us but also for their company. 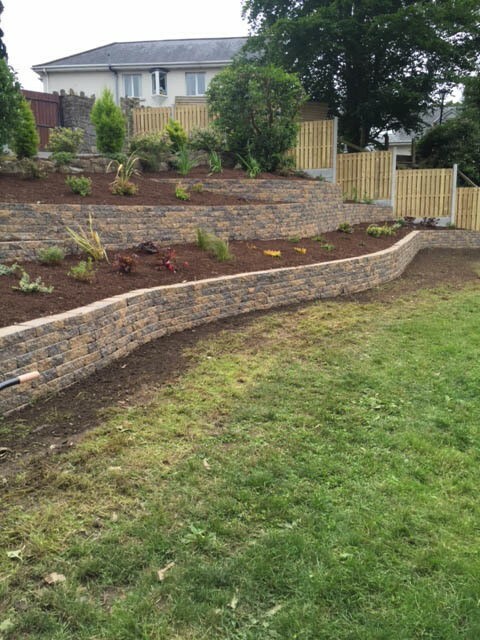 Joe Matthews Landscaping & Paving cater for all facets of landscaping design and maintenance and there is no job too large or too small. We remove the need for you to deal with extra contractors throughout the procedure. Our crew of skilled landscapers will guide you through the whole development no matter how much work is needed. Joe Matthews Landscaping & Paving provide our customers broad-minded solutions such as permeable paving, using sustainable materials to deal with drainage and flash flooding of dwellings. 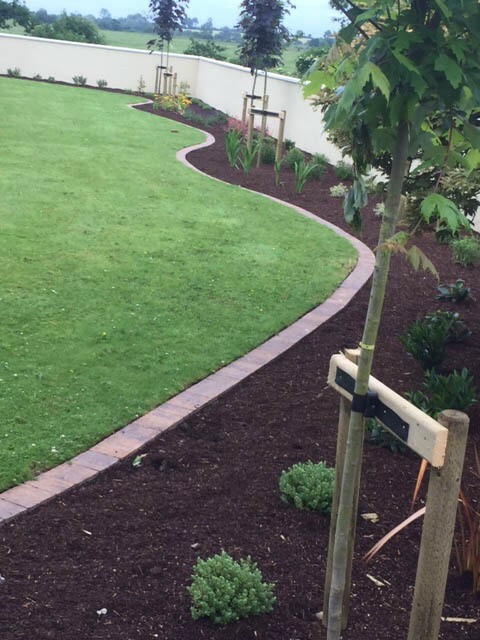 Joe Matthews Landscaping & Paving have worked alongside chief developers like Shannon Homes to create landscaping solutions that enthuse or clients. Accomplished jobs include the Castlemoyne Estate on the Malahide Road and St. Raphaela’s in Stillorgan. 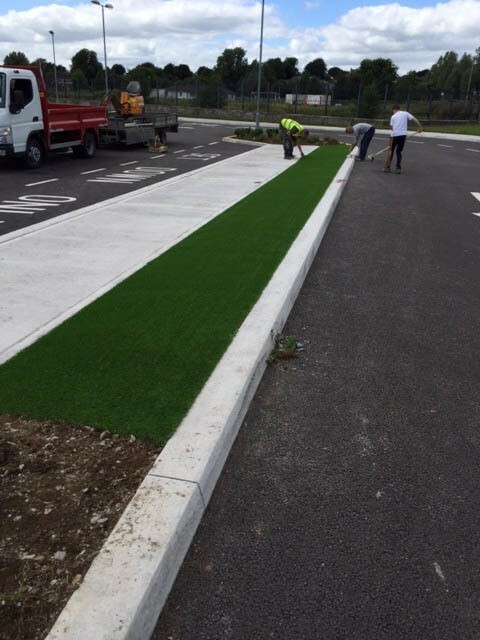 Joe Matthews Landscaping & Paving have also been entrusted with works from both Dublin and Meath county councils to complete countless community works as well as developments for The Credit Union and Supervalu.